Healthcare is an area of work that is constantly changing and advancing. It requires many professionals working together to meet the needs of the ever ageing and changing population. Foot Health Practitioners are healthcare professionals who work as part of that multidisciplinary team to deliver the care needed to keep the population healthy and mobile. The major part of uncomplicated foot and leg care is within the remit of a Foot Health Practitioner. Immediate access by self-referral and early availability of services make a Foot Health Practitioner working in the private sector an important resource for the general public. We work to improve the mobility, independence and the quality of life for patients by providing preventative care, diagnosis and treatment of a wide range of problems affecting the feet, ankles and lower limbs. Much of the work is routine and often requires repeating at determined intervals. In the majority of the cases seen there is need for routine maintenance occasioned by, for example, lack of mobility such as arthritic hands, medical conditions such as diabetes mellitus, eye troubles, obesity or pregnancy. Many patients will simply have difficulty reaching their feet for maintenance – others appreciate the help of a practitioner who they can trust to trim and maintain their nails properly. Many of the conditions encountered are directly attributable to the ageing process. Hip and knee problems contribute considerably to the need. An important relationship exists between the health of our feet and our overall wellbeing. We take a holistic approach to foot health and discuss with each patient their full medical history, occupation, life style, sports and leisure activities to aid clinical diagnosis, treatment and prevention of all foot disorders. Discomfort experienced in the feet affects both mobility and quality of life. We offer a popular service comprising of nail trimming, removal of hard skin (Callous), paring corns and giving advice on treating dry skin areas. This is completed with hydration of the feet and massage. All aspects of foot health is discussed during the treatment session. Moira is trained to treat the whole foot, focusing on what is hurting and also to educate patients on how to prevent the same problem happening again. 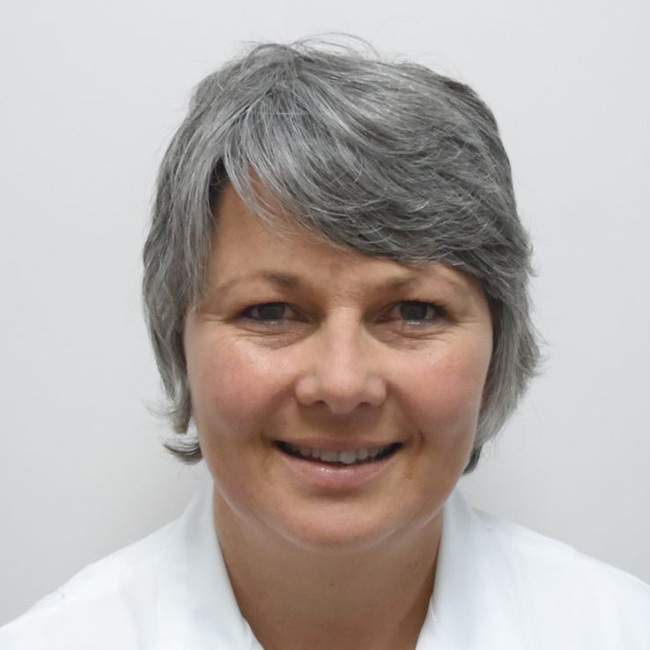 Moira will look at all aspects of foot health and give advice and treatment to resolve any issues, some of which the patient may not even have been aware of. Practical solutions that can fit with the patient’s lifestyle and ability are offered. The patient’s medical status is taken into account in order to execute the work safely and cause no medical complication. Hygiene, instrument skills, communication, and a good measure of dexterity are important to the task, as are record-keeping and regular updating. Dressing/padding/offloading skills are essential, as is the ability to manage minor wounds. The need for referral of cases requiring the expertise of other medical professionals is well understood. Ethics consistent with the medical professions are held, recognised and respected. Often foot and lower limb problems can affect other parts of your body and vice versa. Working as part of a multidisciplinary team means that direct referral paths are available within Courtyard Clinic which allows for the holistic approach of foot heath care to be supported. Physiotherapy, Chiropractic and Podiatry are all services which may support your foot health care treatment. I have always been interested in health and well-being, and I have always wanted to help other people. With an ageing population, many people suffering with obesity and a general lack of foot health professionals, my calling was to help people with their feet.